5 YRS Xiamen Famshine Import&Export Co., Ltd. Innovation Quality & Service:The most important always provid our clients with great quality products and superior customer service. Competitive Prices: We continuously strive to find ways of reducing our production costs, and passing the savings Over to you! Special Offers : we are constantly running special offers on our promotion gifts, consumer goods, and design services. 14 YRS Panway Industries Co., Ltd.
3 YRS Quanzhou Seedawn Bags Co., Ltd.
2. Factory pictures: 1. Q: Can we have our logo or company name to be printed on your products or the package9 A: Yes you can. 2. Q: How to place an order9 A: Please send us your purchase order by email or fax. 4. Q: How can the products be sent to us9 A: By any way the customer prefers and we provide advice for the customers. 3 YRS Quanzhou Leadking Bags Co., Ltd.
With 6 person sales team have excellence ability to solve your problems before order and after-sale. Q: Are you a factory9 and where your factory located9 A: Yes, we are factory and located in Quanzhou Fujian CN. Q: Can I get a samle9 and, How long sample time9 A: Yes we are glad to offer samples and sample time about 7 days. 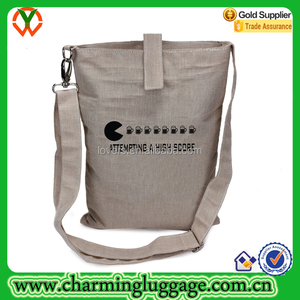 3 YRS Yiwu Bagtalk Leather Co., Ltd.
2 YRS Yiwu Ningcheng Bags Co., Ltd.
3. Checking all the details while the production line operated 4. Checking the goods after they are finished. 5. Checking all the goods after they are packed. Surely we can discuss the marketing strategy with you as well. 2. We can make design according to your sample, then remake sample. 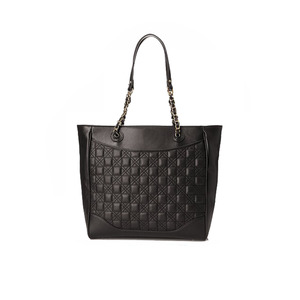 OEM service: Pls send us the qty/ length/ width/ height/ printing/ material of the bag and the length/ width/ material of the handle. 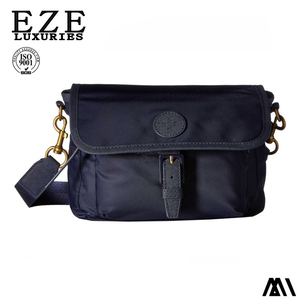 , Ltd is the high-profile domestic and international professional manufacturer of bags. 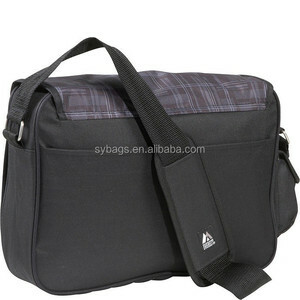 Alibaba.com offers 240 jute messenger bag products. About 30% of these are messenger bags, 20% are shopping bags, and 3% are promotional bags. 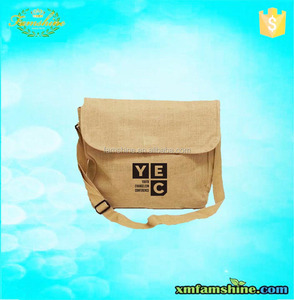 A wide variety of jute messenger bag options are available to you, such as polyester, jute, and canvas. You can also choose from free samples. 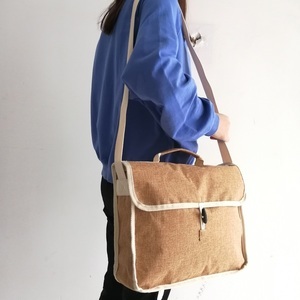 There are 240 jute messenger bag suppliers, mainly located in Asia. 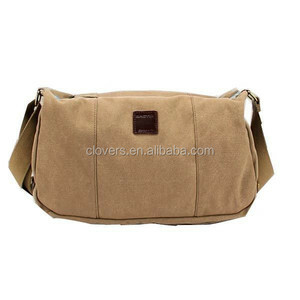 The top supplying country is China (Mainland), which supply 100% of jute messenger bag respectively. 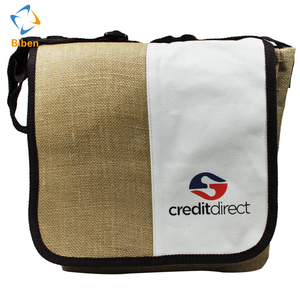 Jute messenger bag products are most popular in North America, Western Europe, and South America. You can ensure product safety by selecting from certified suppliers, including 17 with Other, 10 with ISO9001, and 9 with BSCI certification.